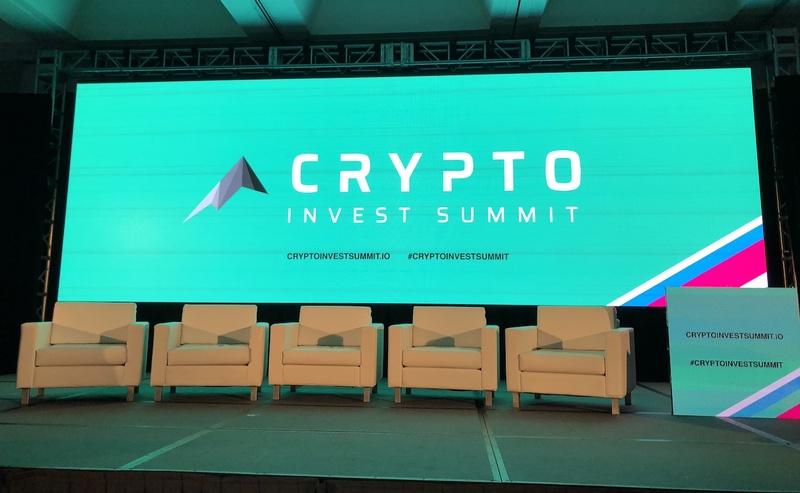 Blockchain Beach attended Day 1 of the largest Crypto event in Los Angeles. Read below for some highlights or you can see the full set of our live tweets here. You can also see our recap of Day 2, with entrepreneurs Crystal Rose and former Olympic Medalists Apolo Ohno. Did you know that ANY customer service is the top rated customer service in the Blockchain industry? Good uses for Blockchain include: Fraud, Gambling, Identity, Real Estate (and companies working on infrastructure to help Blockchains work better). You can also see our recap of Day 2, with entrepreneurs Crystal Rose and former Olympic Medalists Apolo Ohno.